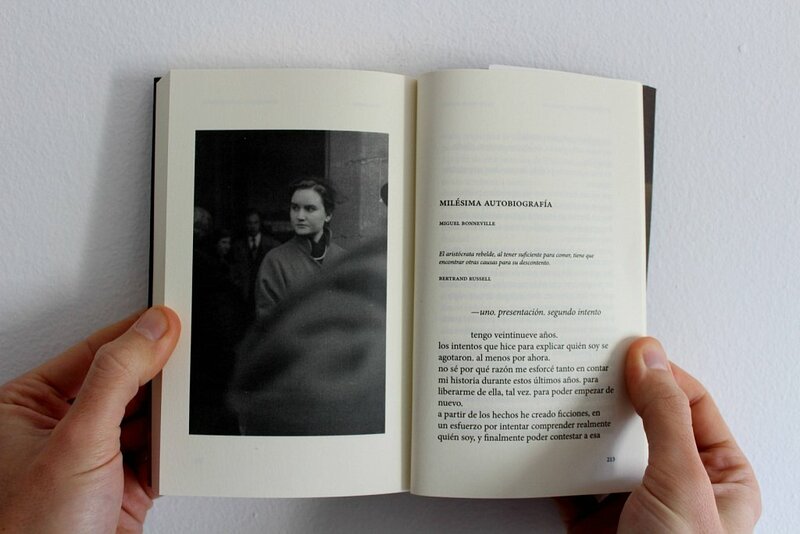 Autobiografía de mi generación (Autobiography of my generation) is a book, coordinated by Pablo Fidalgo Lareo, based on the cycle 'Material Memoria' - part of the exhibition 'Veraneantes' held at MARCO - Museum of Contemporary Art in Vigo, Spain. My text 'Milésima Autobiografía' (Thousandth Autobiography) was written for the performance-lecture Qué hacen a estas horas los coroneles? 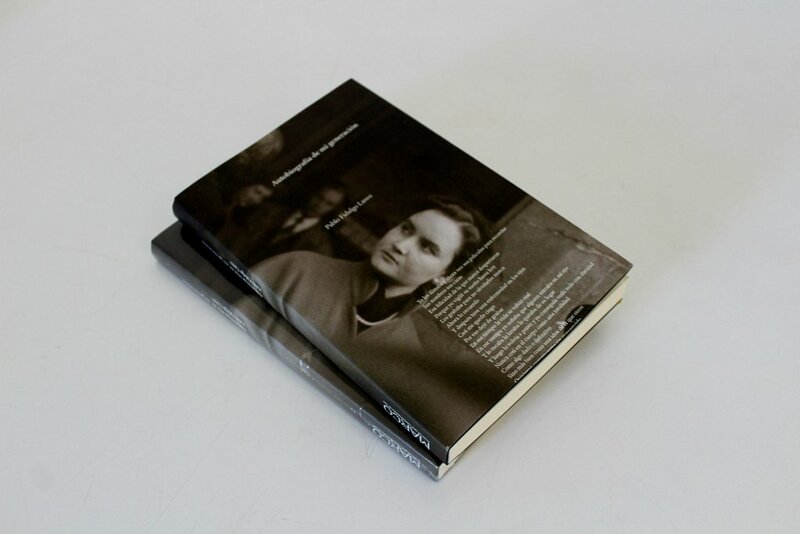 You can find more information about this edition here.